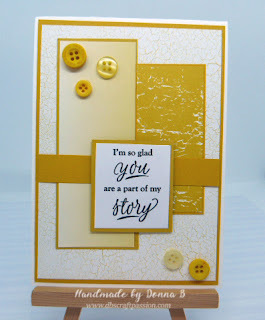 I like to make sure people get extra special Birthday cards, getting something unique and handmade makes it all the more special. 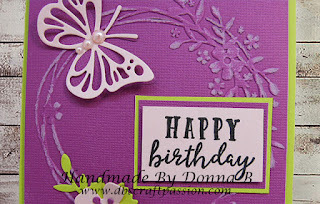 This is bright and beautiful, really draws in your attention to the detail in the card. Just like this card, butterflies are beautiful and it fits in nicely with the design and colours of the birthday card.